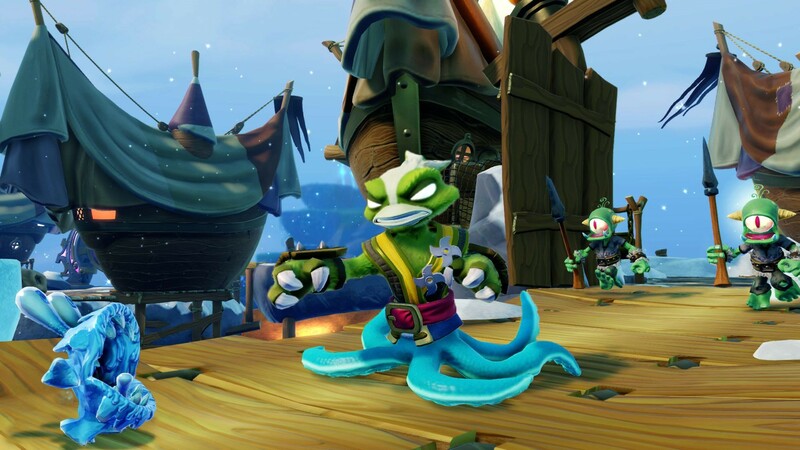 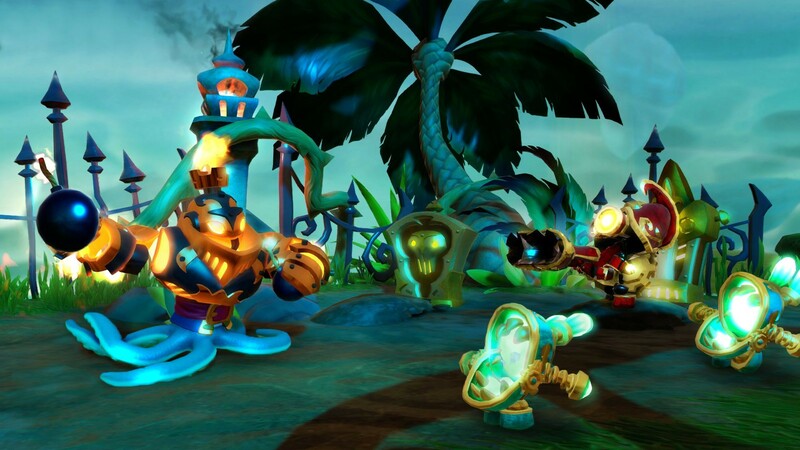 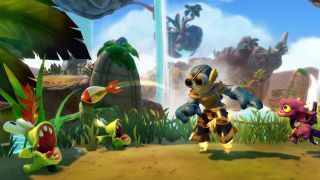 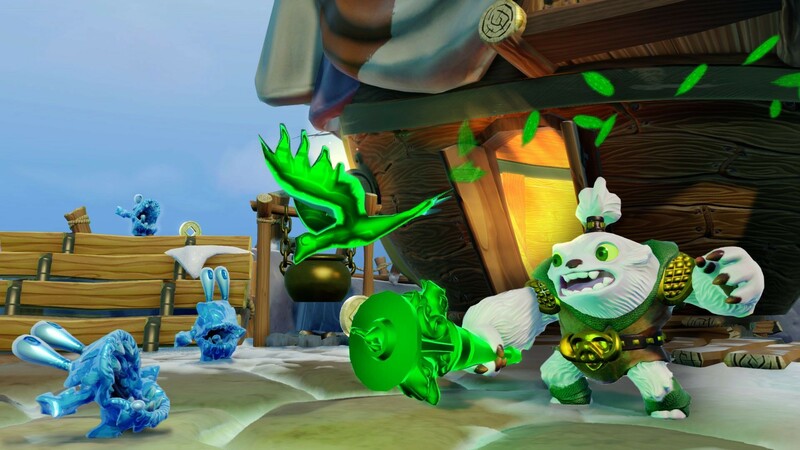 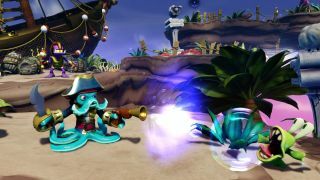 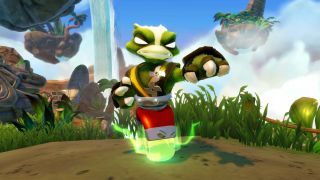 Skylanders Swap Force is out this fall on a large quantity of platforms both current and "next-gen." While we saw what the game looks like at E3 on the current Xbox 360, we're intrigued by what future consoles hold for this style of game. Activision has sent along a handful of screenshots that showcase some pretty impressive visuals for the Xbox One and PlayStation 4 version of the game. 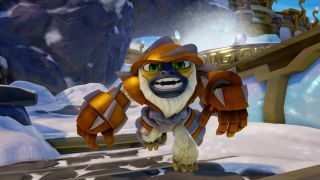 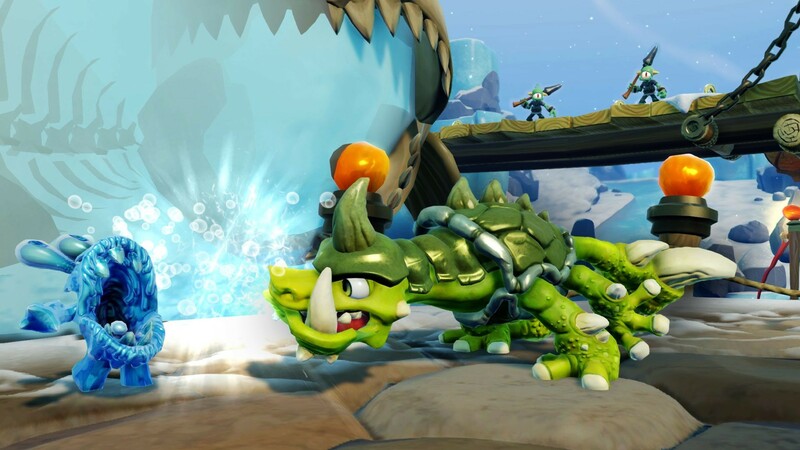 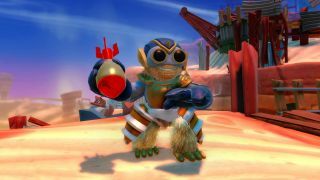 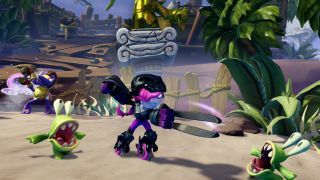 The screenshots don't just show off pretty graphics, but show off some of the new Skylanders available - Boom Jet, Grilla Drilla, Slobber Tooth and Zoo Lou. Boom Jet and Grilla Drilla are new SWAP Force Skylanders, while Slobber Tooth and Zoo Lou are new core Skylanders for Skylanders SWAP Force. 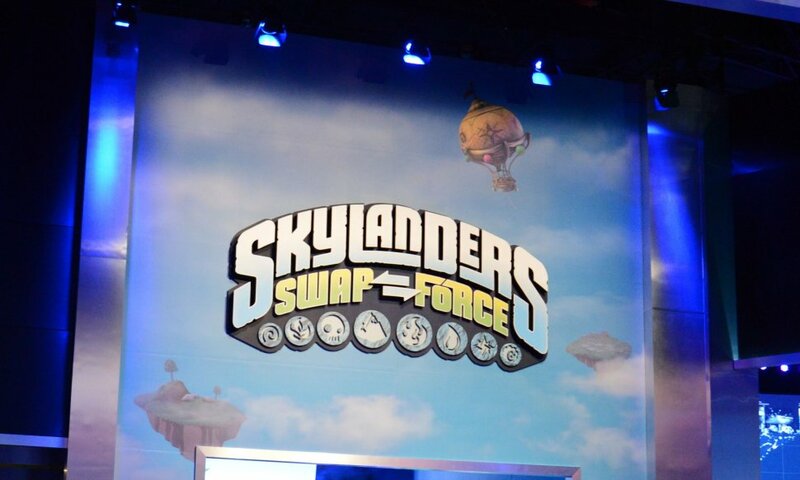 The key feature of Swap Force is the ability to swap top and bottom halves of the figures to create new melded powers and abilities. 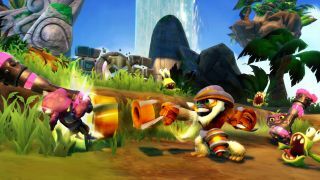 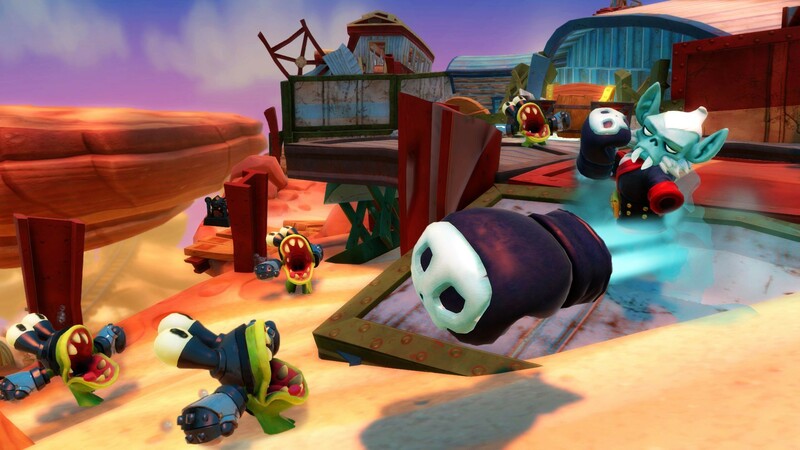 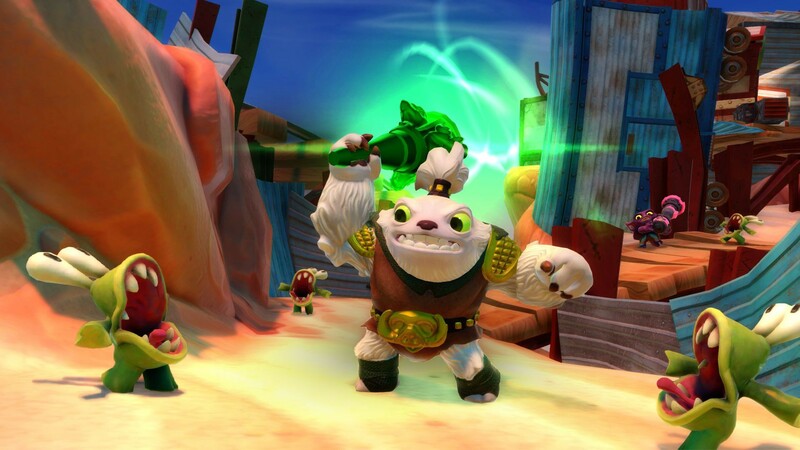 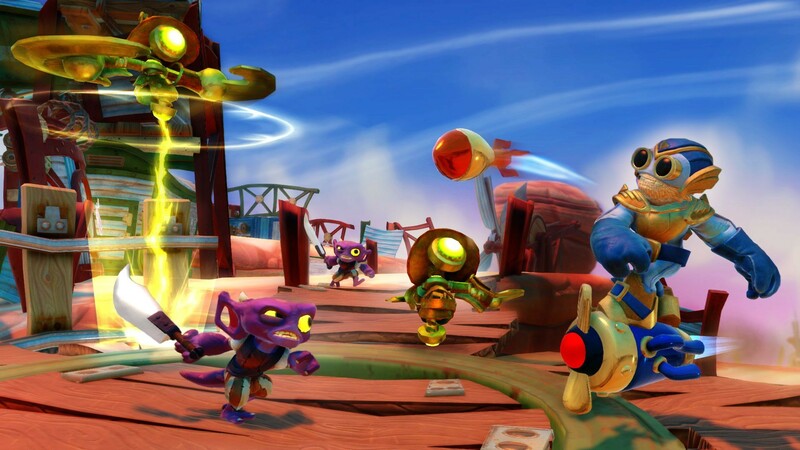 Skylanders Swap Force will be out on October 13th for the Xbox 360, PlayStation 3, Nintendo Wii, and Nintendo Wii U. It'll require a new portal of power to work if you own previous Skylanders games, but previous Skylanders are compatible. 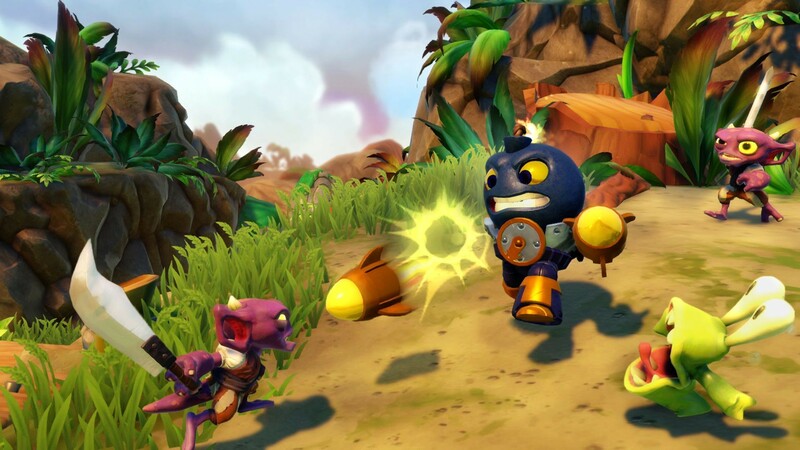 The Xbox One and PlayStation 4 version of the game will launch with their respective systems. 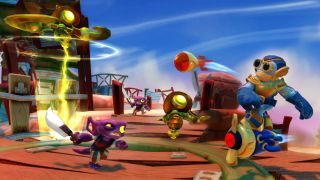 All versions feature two player local co-op. 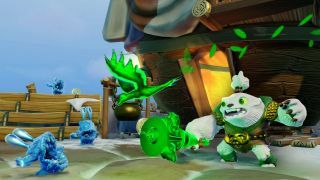 Page created in 0.3844 seconds.